Weslaco High School graduate Carolina De Anda’s essay titled “A Wild Tongue” won first place in a student writing contest hosted by the National Association for Bilingual Education. “Now, while I navigate my timeless and endless soup of words, they fear my wild tongue,” De Anda wrote in her winning piece submitted in the Bilingual Student Essay Competition. “A box … a box they have tried to squeeze me in and tape it shut — where I will never fit. Because I am Chicana-Mexicana and Americana. The piece explores how having an identity tied to both English and Spanish will inform her future. De Anda immigrated to the United States in eighth grade, attending McAllen High School before starting her sophomore year in Weslaco. Weslaco High teacher Monica Sifuentes, De Anda’s former English teacher, complemented her drive and passion in a news release. “Her essay was beautifully written,” Sifuentes said. De Anda graduated from Weslaco in last month with an associate’s degree in interdisciplinary studies from South Texas College. 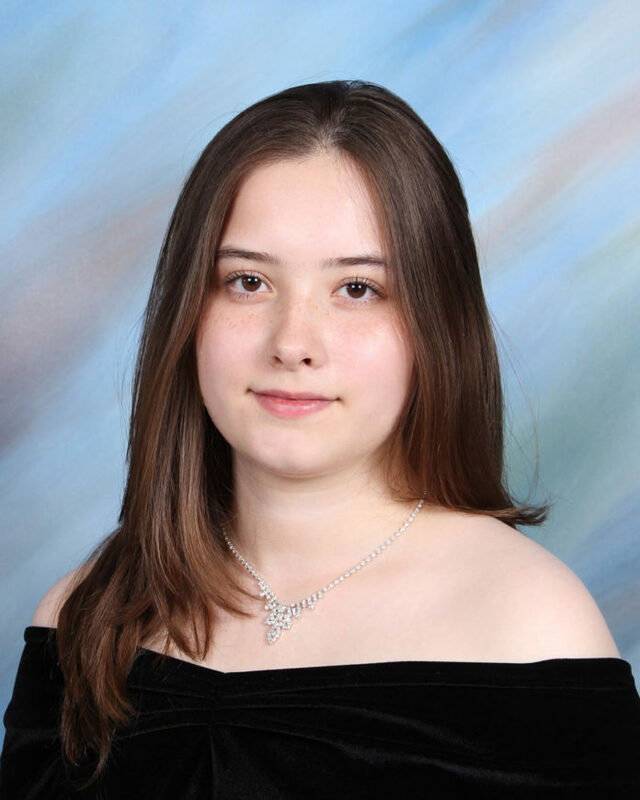 She plans to continue her studies at the University of Texas Rio Grande Valley in the fall. She was invited to the NABE Conference Awards on March 8 in Orlando, Florida. The prize for first place is $500.